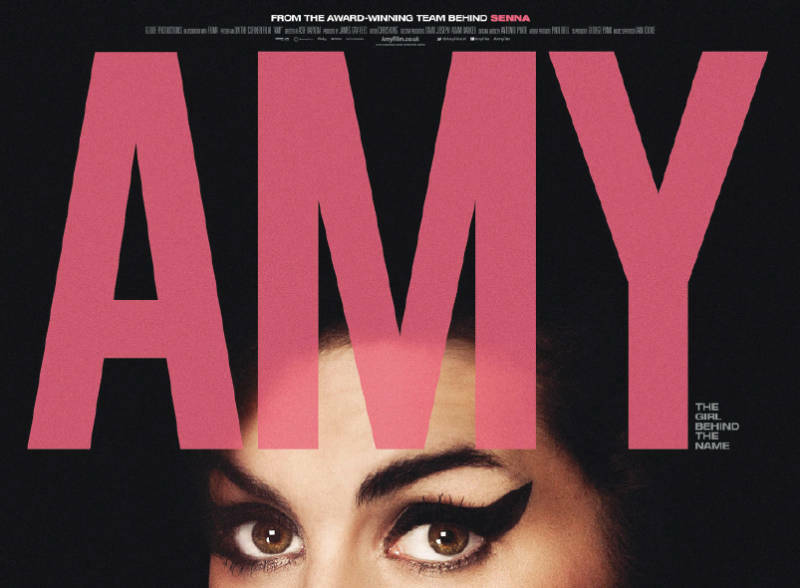 Last night we watched the much anticipated documentary about singer Amy Winehouse, “Amy”. It was On Demand and I’m sure will pop up on all your favorite movie watching channels and websites soon. It was really well done. Whether you were a huge fan or not, I think you’ll be impressed by this project. It’s much more a documentary than a film…every scene is either private videos shot by friends and family or candid photos we’ve not seen before. And all of the narration is from the people who were part of her life from childhood until her tragic end. It does not have a “host”, all of the story is told by the people who were there. But it’s NOT all sad. 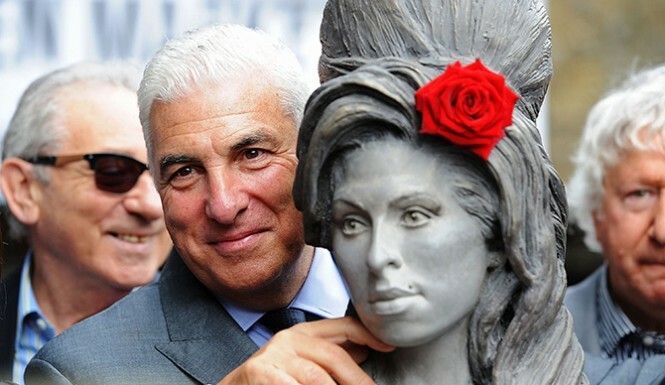 And it’s not an exploitation of Amy. 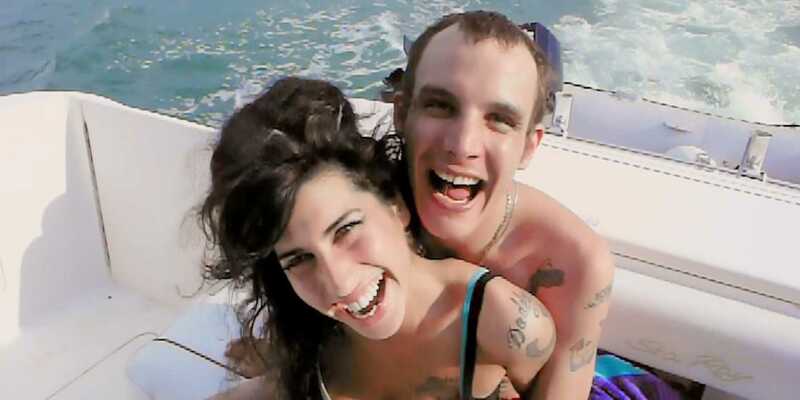 In fact, I think there were more happy, smiling moments than most of us can remember seeing when she was alive. Most of our memories (outside of her music) are of the end of times for her. The pictures in the gossip rags…the videos of poor performances…the heartless jokes. The film does show her decent into darkness, but it doesn’t live there. We see a young woman who there but for The Grace of God, could have been any of our daughters, nieces, or friends…that’s the part I found really sad. 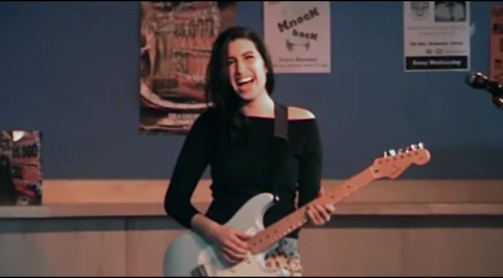 “Amy” does such a great job taking us back to when she was just another VERY talented teenager…normal weight, normal personality, with endless potential. There never seems to be a time when she became full of herself and her talent. You don’t see any “diva-moments” of her yelling at employees or talking like she’s an extraordinary artist. She’s pretty lovable all the way though. And to me…that’s the tragedy of Amy’s life. 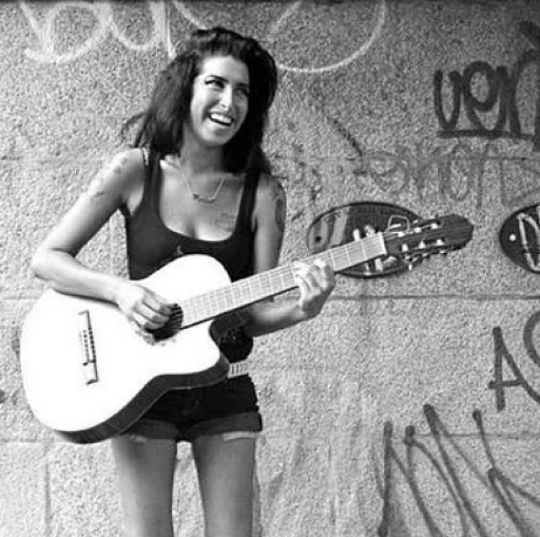 She was a true “artist” in the way you can’t fake. All of her songs were about her own experiences. 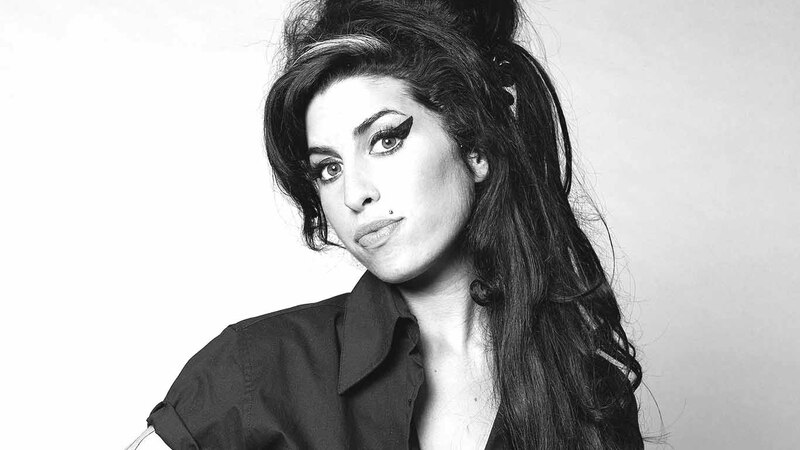 Her musical style was based on her appreciation for jazz, 60’s Girl Groups and later on even Rap. The highlight of her life seemed to be singing a duet with Tony Bennett. She was totally humbled in his presence…Mr. Bennet was like a warm, supporting Grandfather during the session, while at the same time in awe of Amy’s gift for song. And this was after quite a few “slips” in her life…like most of the people we know with drug and alcohol problems, there were times when she got back up and nailed it.
. If you pick the wrong ‘soul-mate”, you’re giving them the keys to your life. And if your soul mate is destined to destroy you, it’s only a matter of time. Thanks, Jeanne. Appreciate the kinds words. How’s it going with your new Prime Minister? Does he wear a red rose in his lapel like his Father? Well I KNOW you’ll dig the hair…I have photos! 😉 Love You, Aunt Tiny. I really never listened to her music, but I’ll be sure to watch this film. Thanks for setting the record straight on a life cut too tragically short.